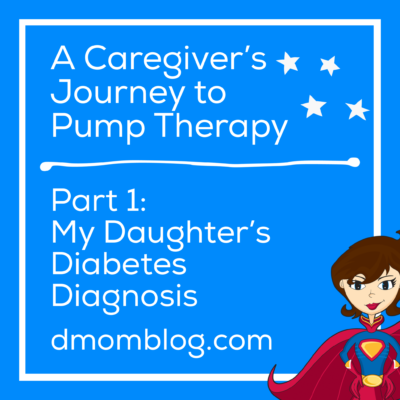 “A Caregiver’s Journey to Pump Therapy Part 1: My Daughter’s Diabetes Diagnosis” originally appeared on Insulet’s Omnipod Suite D blog, now called Podder Talk. In full disclosure, Insulet compensated me for the content that I created for them, but I am not being compensated for sharing it today. 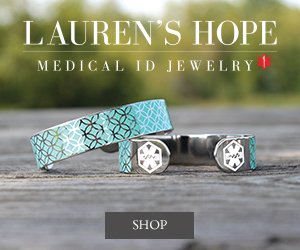 Our daughter’s diagnosis story, I have found, is fairly typical for that of young children also diagnosed with type 1 diabetes. But no matter how typical, it was still a shock we were unprepared for…. 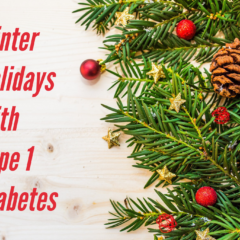 How is the type 1 diabetes journey – from diagnosis, through starting on multiple daily injections, to beginning on an insulin pump and other milestones – viewed and managed from the caregiver perspective? 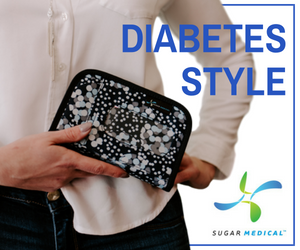 Join me in this 6-part series as I discuss our experiences navigating the diabetes journey as a parent of a child with type 1 diabetes. 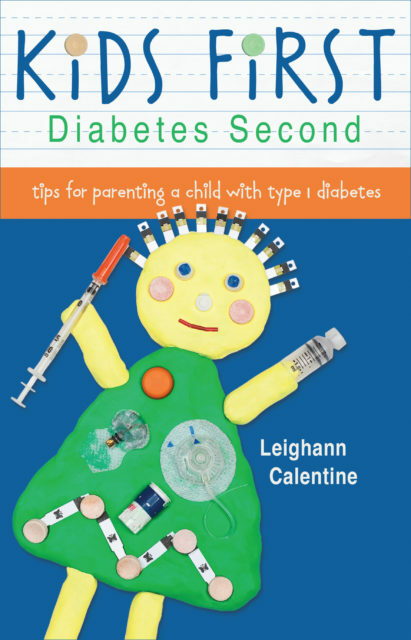 Our daughter’s diagnosis story, I have found, is fairly typical for that of young children also diagnosed with type 1 diabetes. But no matter how typical, it was still a shock we were unprepared for. She was a normal toddler who attended preschool and took dance classes. She had just learned to ride a real bike, albeit with training wheels. She was full of energy and life. That spring, she had had an illness that she didn’t quite bounce back from. After missing a couple of weeks of preschool, she returned and parents commented that she must have had a growth spurt because she looked thin. Some of her behaviors had changed as well. She was emotional at times, rather than her normal laid-back self. She seemed moody and cried more easily. At home her bedtime routine had changed. Instead of the story, snuggle and lights out that we were used to, she began coming to us minutes after bedtime claiming to be thirsty and really needing a glass of milk. When we denied her more to drink at bedtime, she would get quite upset. And then I noticed that she had drunk an entire half-gallon of milk in a 24-hour period. This didn’t seem right. I called the pediatrician’s office and conveyed my concern to the nurse about her drinking so much milk. The pediatrician said no child should be drinking that much and asked me to drop off a urine sample. Not too concerned, I dropped off the urine sample the next morning. My husband volunteered at her school that morning and I went to work. I met them at school at 11:30 AM, because it was our turn to clean and I knew I could get the job done more efficiently. As I stood in the classroom my cell phone rang. The doctor was on the other end. Not the nurse. It must be serious if the actual doctor calls. She asked where we were and told me there was sugar in her urine. We had to go to the nearby hospital for blood work and then meet her at her office at 1:00 PM when she returned from lunch. The traumatic blood work took much longer than we expected and I had a very hungry three-year-old on my hands. We finally arrived at the pediatrician’s office a couple of hours later where we were told that our daughter had type 1 diabetes. 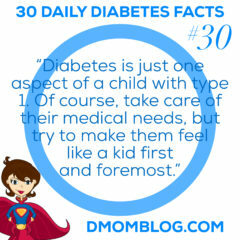 Although we knew that wasn’t good, I don’t think we grasped the reality of what life with diabetes would mean for our child. 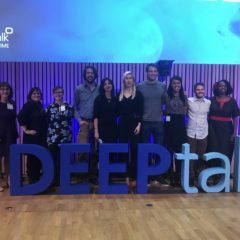 We didn’t have time to really reflect in that moment because we had to get packed quickly and drive three hours to the children’s hospital that the local pediatricians and our insurance usually sent newly diagnosed children with diabetes to. We spent the weekend learning all we could to take care of our newly diagnosed child. We learned carb counting and how to give injections. We learned about diabetic ketoacidosis (DKA) and severe hypoglycemia that would require glucagon and a 911 call. Most importantly, we learned that our daughter’s life would never be as carefree as it had been just days before. We are thankful for a pediatrician who diagnosed her in the early stages, before she had gone into DKA. We are thankful that we received what we considered a good foundation to care for her. And we are very thankful that the children’s hospital kept our little girl entertained with arts and crafts, games and trips to the rooftop garden so that her first few days with diabetes, including the new routine of getting four or more injections a day, was a little less traumatic. Stay tuned for the next chapter in our diabetes journey: what life was like adjusting to multiple daily injections. 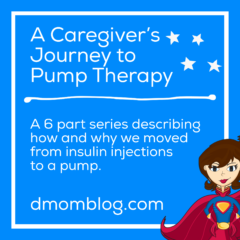 And keep coming back for the rest of the Caregiver’s Journey Series, which covers topics like the decision to transition Q to an insulin pump, working with our healthcare provider to prepare for a pump, and more.